Kit of the Year More and more Register Hardware readers started storing files in network-attached drives this year, and we began our coverage of this hot topic in earnest. We haven't looked at every model from every manufacturer, but here are the Nas boxes that most found favour in 2009. 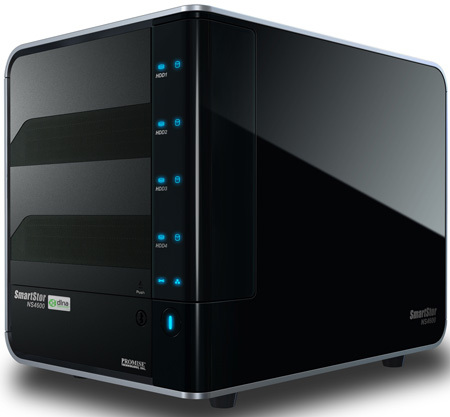 Cool and quiet on the outside and chock-a-block with features on the inside, the TS-219P has a more comprehensive firmware than any other dual-bay Nas we’ve tested. It’s not the quickest product of its kind and its power management needs a small upgrade, but Qnap has created a Nas box that geeks and laypeople alike will spend many hours enjoying. 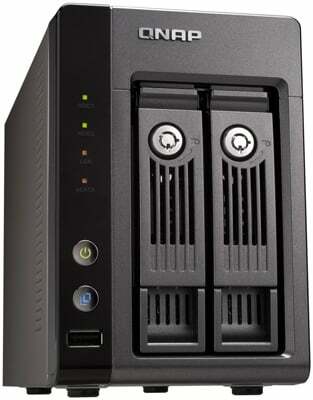 An attractive, high performing Nas with features galore, tainted by poor power management. 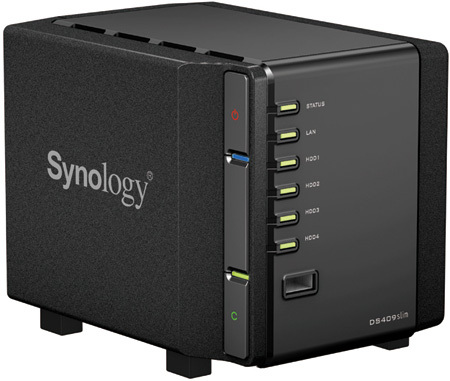 The addition of scheduled on/off - promised in a firmware update - along with the upcoming Gatekeeper service, will put the NS4600 on the top of the Nas box shopping list. For those wanting these functions now, there are plenty of four-bay alternatives for £400 that will do the trick. Nevertheless, the SmartStor NS4600 has more features than most. It’s quiet and has excellent media streaming capabilities with very fast transfer speeds. In this capacity, it certainly lives up to its promise. The DS409 Slim will cost you more per Gigabyte than a similarly stocked 3.5in-drive model, but offers excellent environmental characteristics: notably low noise and reduced power consumption. While it is tiny, it does lose out on sheer build quality to the likes of Qnap or the pricier Buffalo units, due to its plastic construction. But when it comes to features and performance, the DS409Slim makes no compromises.